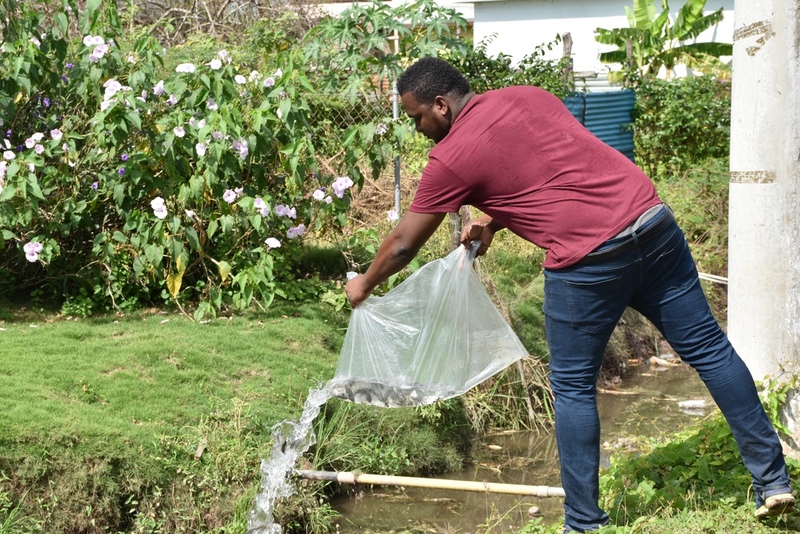 Earlier this year, energy company Jamaica Energy Partners (JEP) deposited over 1,000 tilapia fish into Old Harbour Bay gullies in a bid to help reduce the spread of dengue fever. 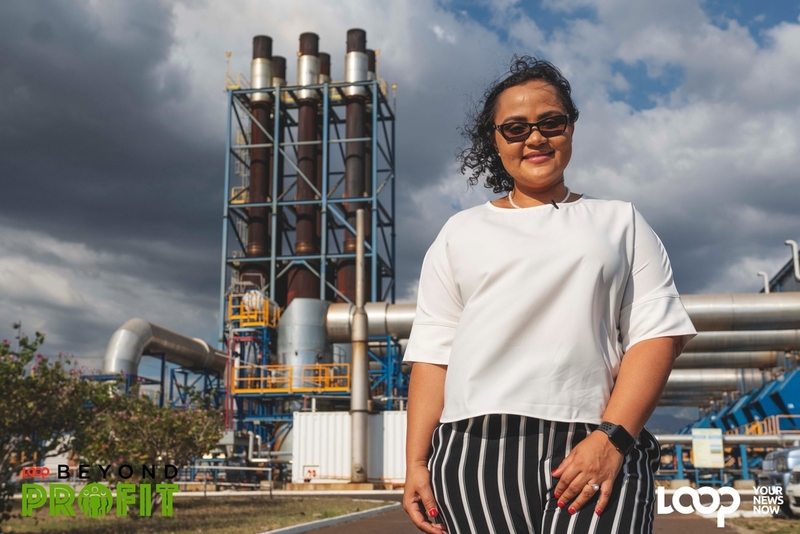 The deposit would significantly reduce the number of larvae that exist in the waters as tilapia fish acts as an efficient biocontrol agent against mosquito-borne diseases, according to the company. 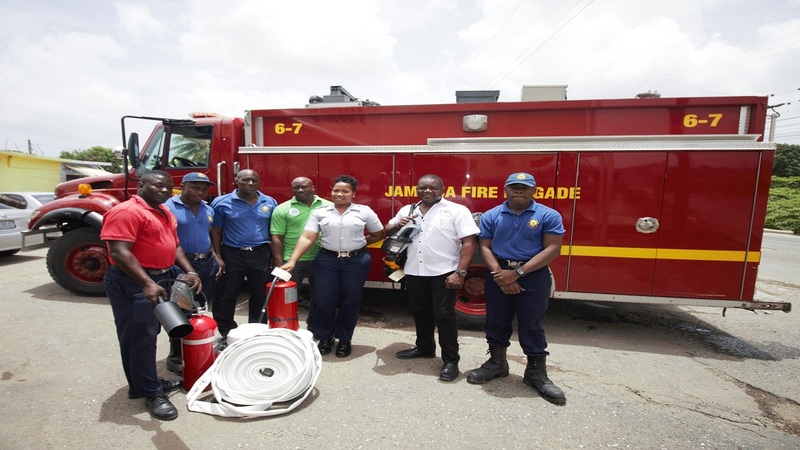 The initiative served as one of several corporate social responsibility projects undertaken by the JEP and its affiliate company West Kingston Power Partners. 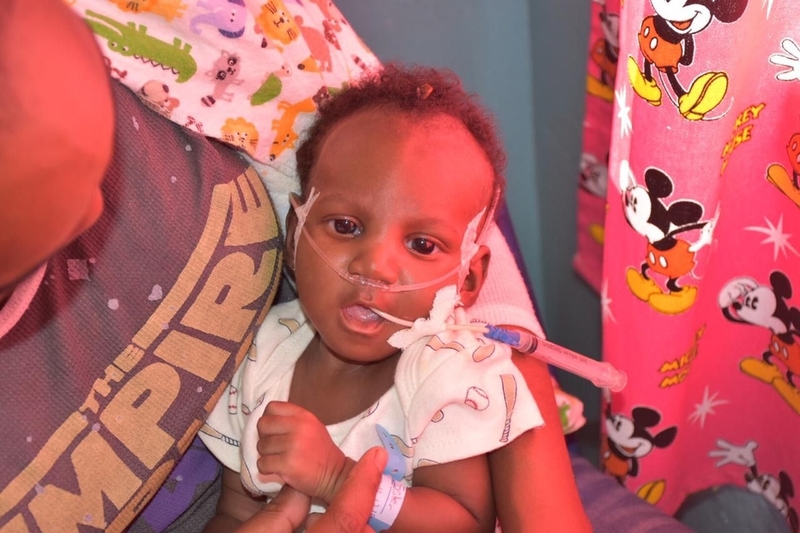 Both companies have over the years, focused on various projects focused on education, health, sport and the environment as part of its corporate social responsibility.